Includes phone and battery only. No cables or sim card included. *SMALL SCRATCHES SCATTERED ALL OVER SCREEN & REAR, HEAVILY SCUFFED REAR, SCUFFED SCREEN & CASING. * Device has some scuffs, scratches and/or dings. Bad ESN. T-Mobile. 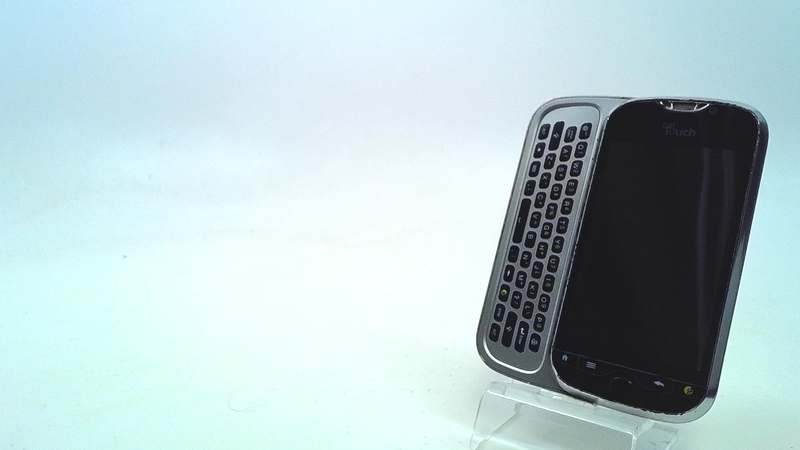 The T-Mobile myTouch 4G Slide has a 3.7 inch WVGA Super LCD display with a 4 row QWERTY keyboard that slides out in landscape orientation. A 1.2GHz dual-core Snapdragon processor is under the hood. 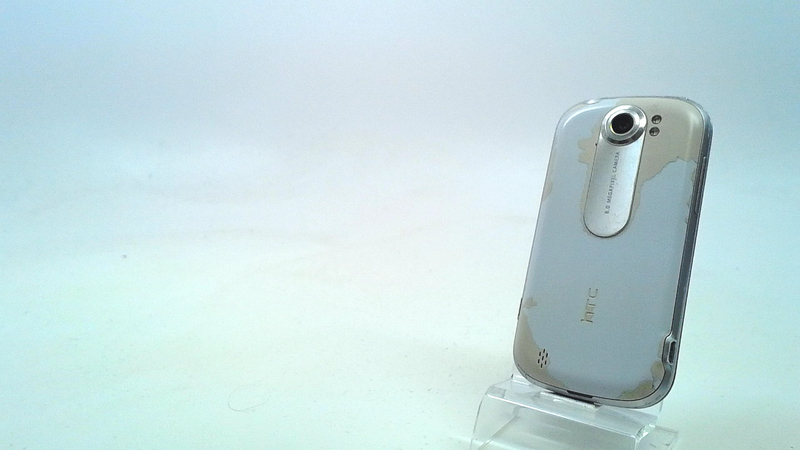 Manufactured by HTC, of course, the handset offers Sense 3.0 on top of Android 2.3. Netflix is pre-installed on the phone as is swipe to type QWERTY Swype and Qik mobile video chat. The 8MP rear camera comes with AF, dual LED flash and offers ClearShot HDR. T-Mobile also says that the rear camera has "Zero shutter lag" allowing you to press the shutter and take a picture instantly. Video can be captured at 1080p.